Rugby League and hair metal appear so unrelated that it would seem to be a Herculean effort to combine the two into a coherent and readable page turner, but that is exactly what Steve Mascord has achieved in his new book ‘Touchstones: Rugby League, Rock 'n' Roll, The Road and Me’. Steve has spent the last thirty years with the smell of either liniment or hairspray, and often both on the same day, pervading his nostrils. During this time he has established one half of himself as one of our great sports foremost journalists and columnists, while his big haired alter-ego has had equal success as a commentator on all things rock and metal. It was the authors stated intent to take in one rugby league fixture and one rock concert a week for a whole year, in this case 2016, and although that might sound like a recipe for a monotonous and repetitive tome, what Steve has penned in just under 300 pages of enchanting prose is an insight into an addictive personality and a life lived to the full and played out illuminated by the floodlights/stage lights of his two great loves. There is plenty here on music to appeal to the rugby league aficionado, and vice versa, so rather than a disjointed book about two seemingly unrelated subjects, what we are presented with is more of an insight into the life of a dysfunctional but highly principled journalist who is equally at home in the mosh pit as he is in the press box. Any book which opens with the words ‘I was conceived in an insane asylum...’ is sure to be a few degrees removed from the normal journalists memoirs, but one would expect nothing else from the man who is disliked by Kiss’s Gene Simmonds and Paul Stanley and who once got drunk at an Ozzy Osbourne publicity event and embarrassed himself in front of Osbourne’s famous wife Sharon. 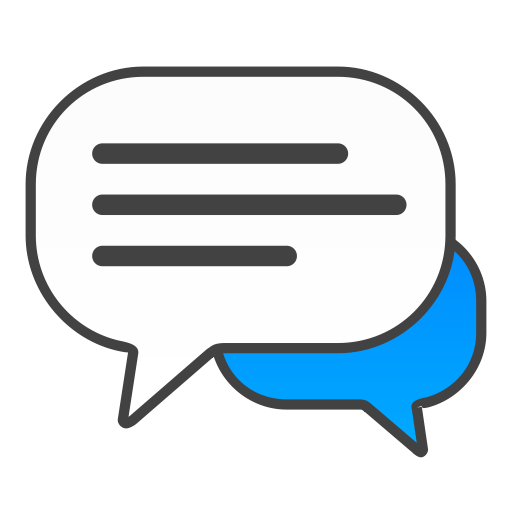 If you’ve ever meet Steve then you’ll find out that he has an infectious enthusiasm and tremendous knowledge of both of his subjects. He tells it as it is, warts and all, and doesn’t shy away from controversy which has, on occasions landed him in hot water. But there is no denying that his heart is in the right place and this book gives a great insight into his, occasionally anarchic, approach to his craft. What emerges throughout is the sheer number of people that the author knows, the insight that he has into both worlds, and the incredible number of air miles that he’s clocked up in his career. He has done something of which most of us can only dream, he has made his living out of his hobbies. The fact that he’s not got two ha’pennies to rub together becomes a mild inconvenience for a man who has lived life to the full. With the snow falling outside, the Christmas tree twinkling in the corner, and work the furthest thing from your mind for a few days, what could be better than to make yourself a nice brew, put AC/DC on the stereo and get settled down in your favourite armchair with ‘Touchstones’ by Steve Mascord. 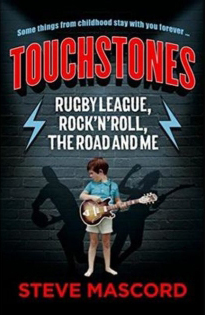 Order your copy of Touchstones: Rugby League, Rock 'n' Roll, The Road and Me.